Fine loose teas packed in 2.5 gram pyramid teabags. 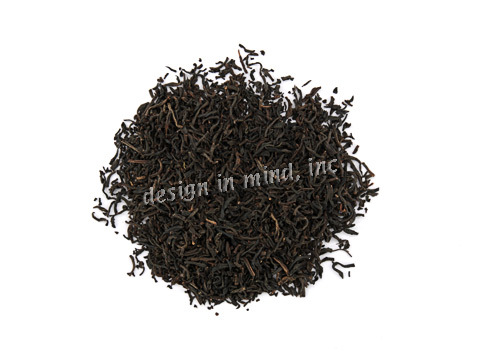 devotea premium loose teas offer the best in flavor from tea growing regions worldwide. Now these fine teas are available in the convenience of 2.5 gram pyramid teabags in resealable packs of 20 teabags, and in resealable travel packs of 5 teabags. A fine green tea scented with jasmine blossoms. Very aromatic and slightly floral. A great relaxer! 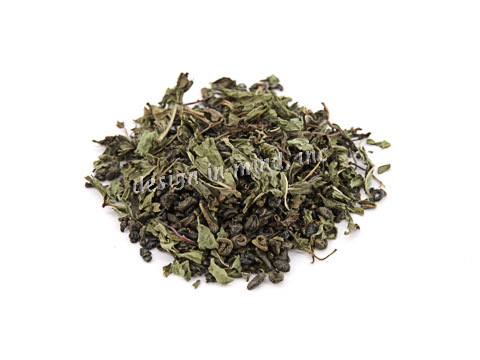 A traditional blend of Gunpowder green tea and fine Mediterranean spearmint. Soothing to the digestive system served hot... refreshing to mind and body iced! 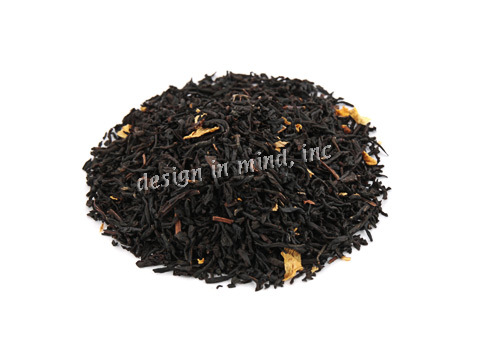 Black tea blended with mango pieces, and marigold flowers and flavored with mango and passion fruit flavor. Black tea blended with ginger root, cinnamon, and green cardamom; and flavored with cinnamon, ginger and vanilla flavors. 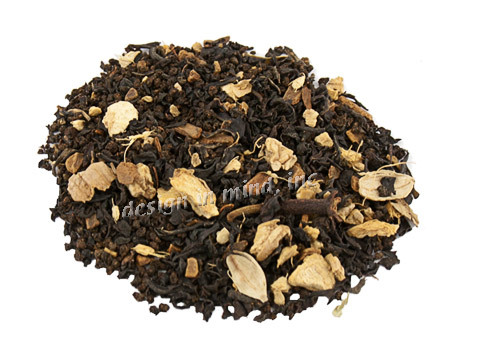 A milder version of our Pepper Chai loose tea. 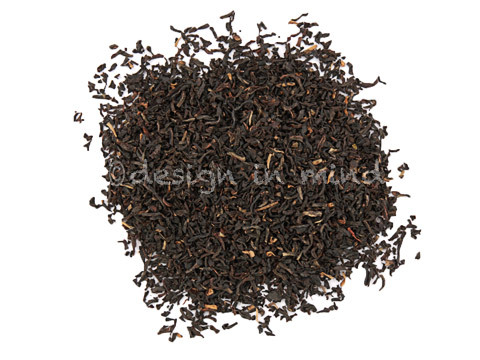 Classic English Breakfast blend, bright and lightly malty. 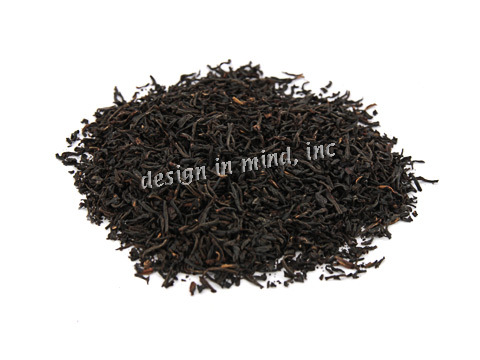 Black China tea blended with oil of bergamot to produce a lightly citrus scent and flavor. A premium Chinese tea. 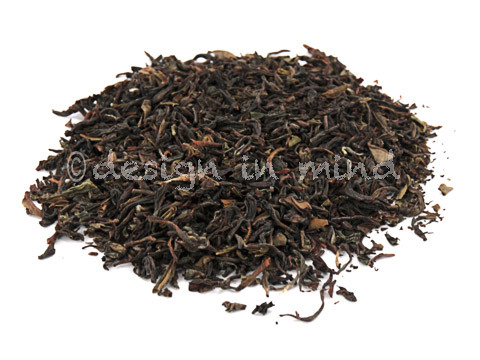 It is a full bodied multi-flavored tea with a slight earthiness, lightly scented flavor, and delicate aroma. Truly grand! 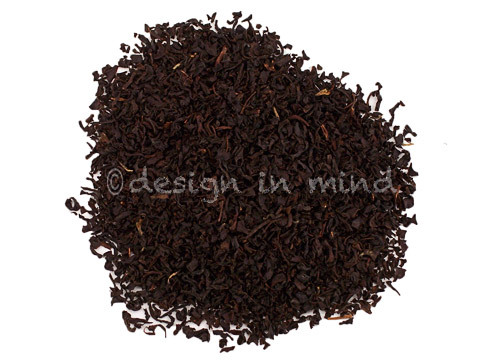 A top grade Assam tea from this well known estate. Very hearty and malty, with a nice clean taste. A very good, organic Darjeeling blend of teas from the Avongrove Estates. This tea has a wonderful sweet flavor and well rounded taste.